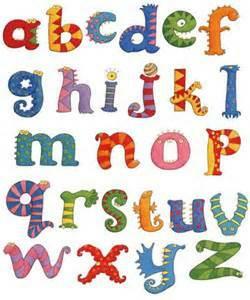 of the academic year in Nursery with the letter a. On a Wednesday (both morning and afternoon) we invite the children to bring in something from home which starts with the letter of the week. This show and tell enables the children to develop their speaking and listening skills as well as sound recognition.